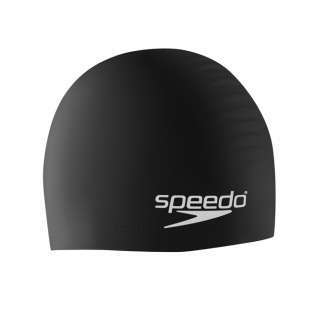 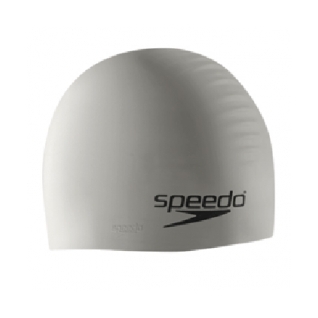 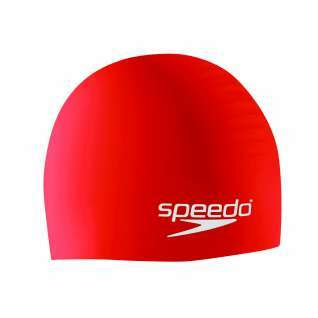 Speedo's thick silicone coated caps are the top choice for racing or fitness swimmers! 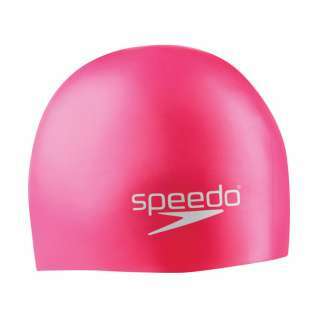 Bought this cap for my 8 year-old daughter, it fits her well. Easy on and off.